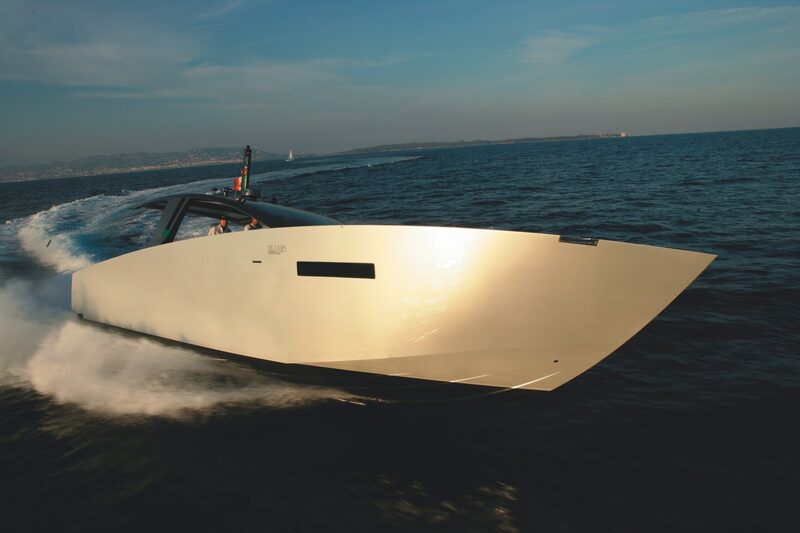 This boat of more than 10 meters in length is equipped with two Yamaha outboard motors totaling 500 horses. 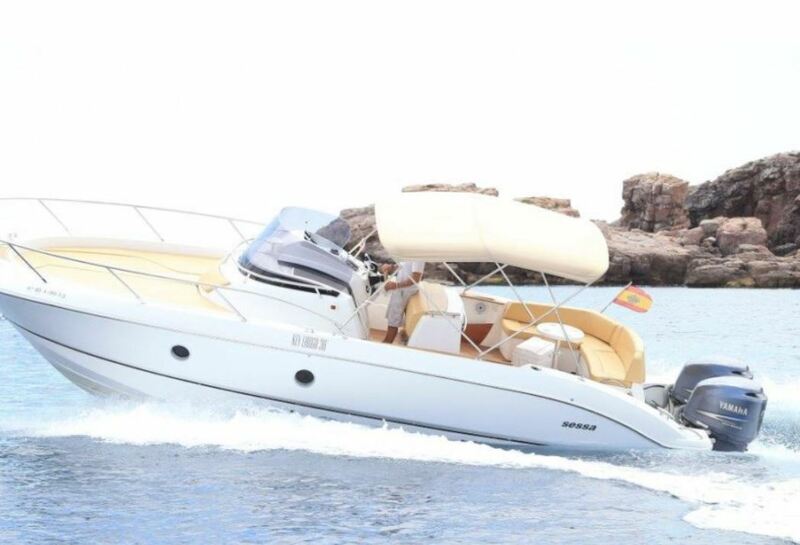 All this power is handled with an electronic control system, which makes your navigation very comfortable. 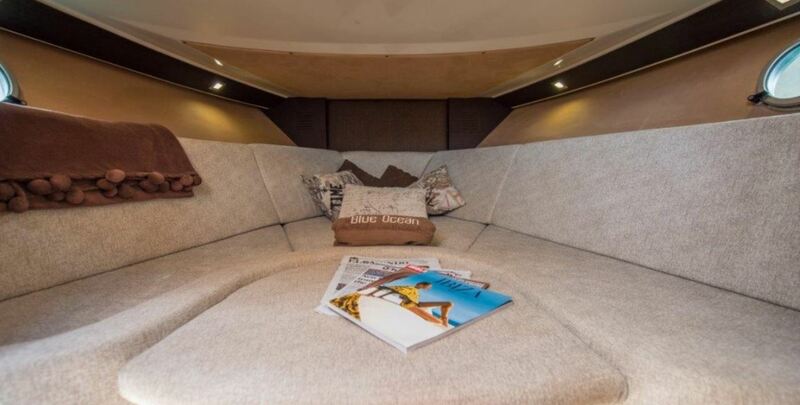 It has a bathroom, double cabin (with extra bed), electric windlass, hot water and aft shower. Like the other boats, it also has VHF radio and GPS system.